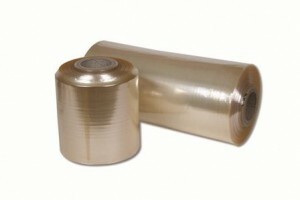 Shrink polythene packed on a roll and can be easily cut to the required length. Shrinks tight round the product, no matter what shape. High clarity shrinkfilm, enhances sales appeal and presentation of products such as toys, games, CDs/DVDs, stationery and many other items. 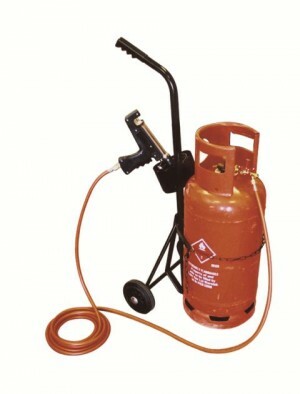 PVC shrinks at approx 80°C and retracts 40%. 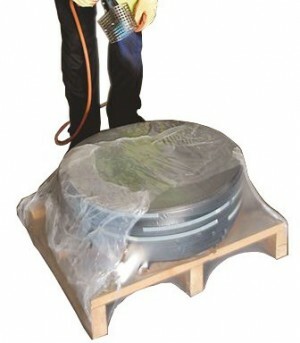 Polyolefin film shrinks at 120°C and retracts up to 50%. 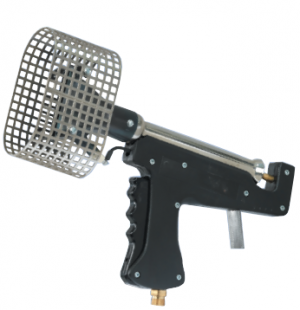 Ideal for moving heavy gas bottles around, allowing shrink guns to become mobile. 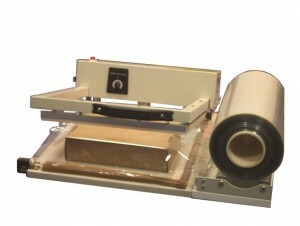 L-sealer with combined heat shrink chamber with a film dispenser and trolley. 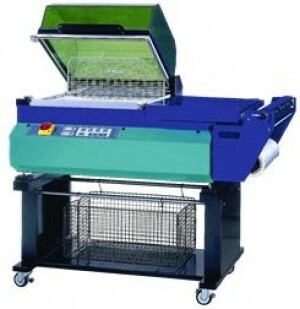 For use with centrefolded PVC and polyolefin films. 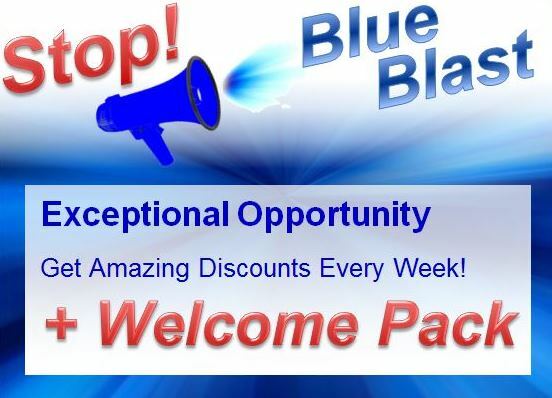 Seals, cuts and shrinks in one easy operation. 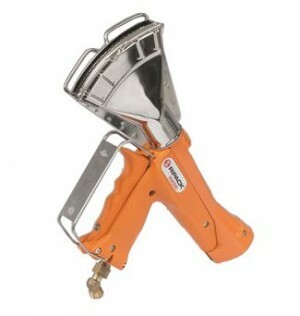 A popular gun for heat shrinking polythene with regulator and 8m hose with swivel connector. 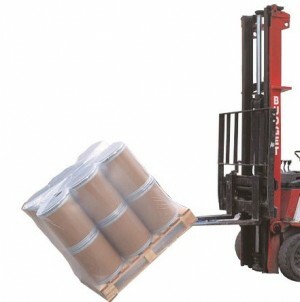 The convenient way to shrink wrap pallets, these heavy duty pallet covers are supplied on a roll and perforated for tearing off easily. Bespoke sizes or printed covers can be made to your requirements subject to minimum order quantity.